retail is here to stay. As customers become pickier, the art of customer-care becomes part of the sell. A smile, a handshake, a knowledgeable nod. Isn't that what it's all about? Chance encounters, lasting impressions, and overall brand-building. 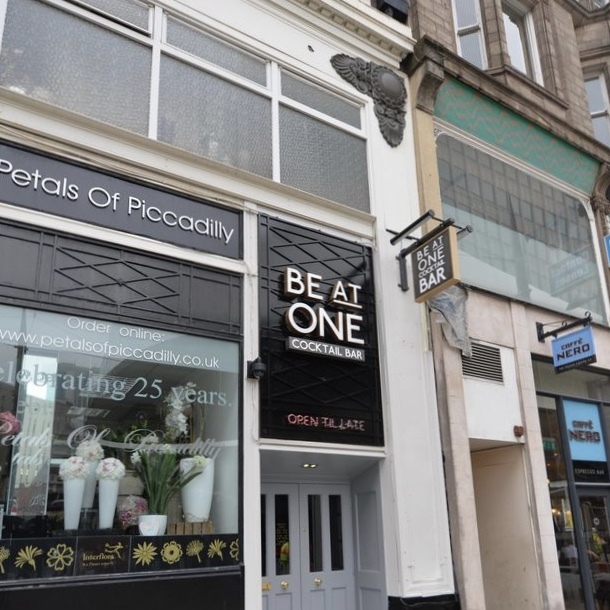 The arcade houses a wide variety of some of the best independent retailers the city has to offer – a must for local residents and visitors from further afield. With over 100 years of history, the former luxury cinema first opened its doors in 1910. The cinema was then transformed into Piccadilly Arcade in 1925. Easily accessible – a short stroll from Birmingham New Street Station, bridging New Street and Stephenson Street and Open 7 days a week. With artistic ceiling murals and classic architecture reminiscent of that of the old cinema this shopping destination embraces its routes and history. Originally designed by Nicol & Nicol in 1910. The sloped, attractive floor shows where a cinema screen and rows of seats once were. Ceiling murals by Paul Maxfield run throughout Piccadilly Arcade, and many shop fronts are still uniform in their classic appearance. Our arcade has places for you to caffeinate, treat yourself and socialise. From gifts to grooming products, our retail offering marks us out as a real destination for independent shopping in the city. 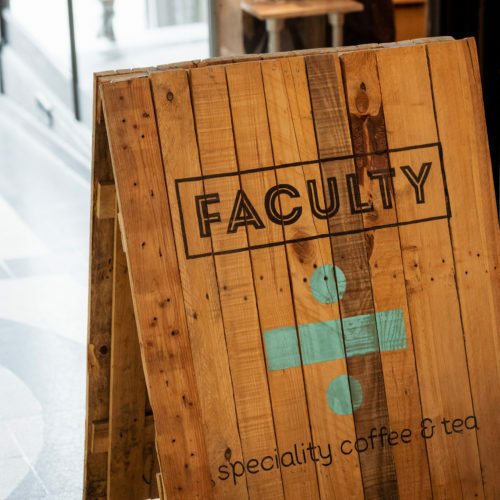 Faculty Coffee is a small, quality-focused coffee and tea shop serving a range of brewed drinks to have in or takeaway. 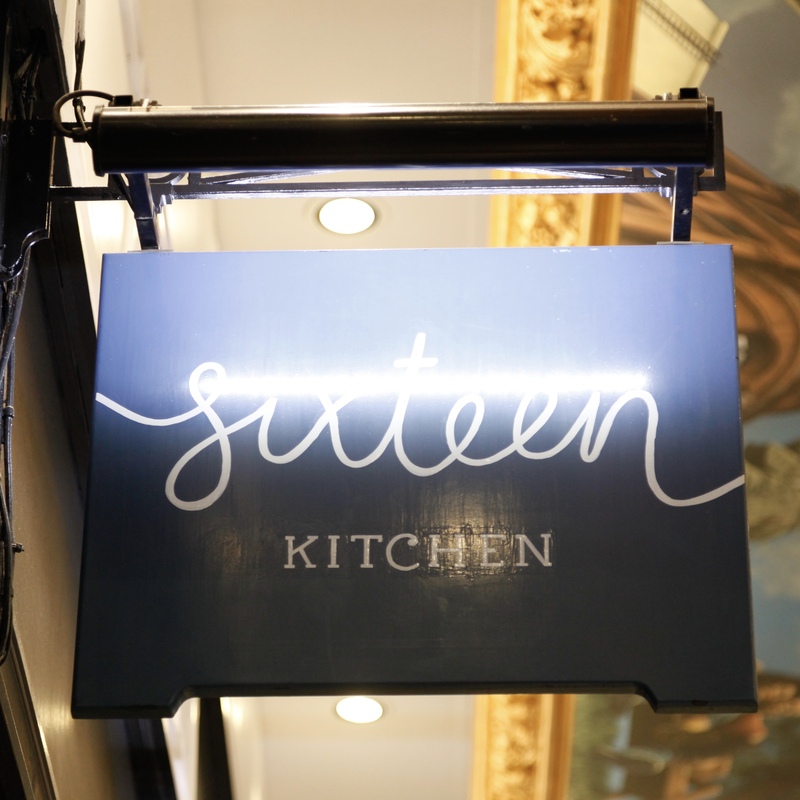 16 Bakery is an independent kitchen and bakery, serving fantastic fresh food from breakfast until lunch. With two large bars over two rooms, plush booth seating and live DJs, Be At One Birmingham is the destination for the parties you can't afford to miss. Cotswold provides an extensive range of outdoor clothing and equipment from some of the worlds leading outdoor brands, the perfect retailer for your next outdoor adventure. 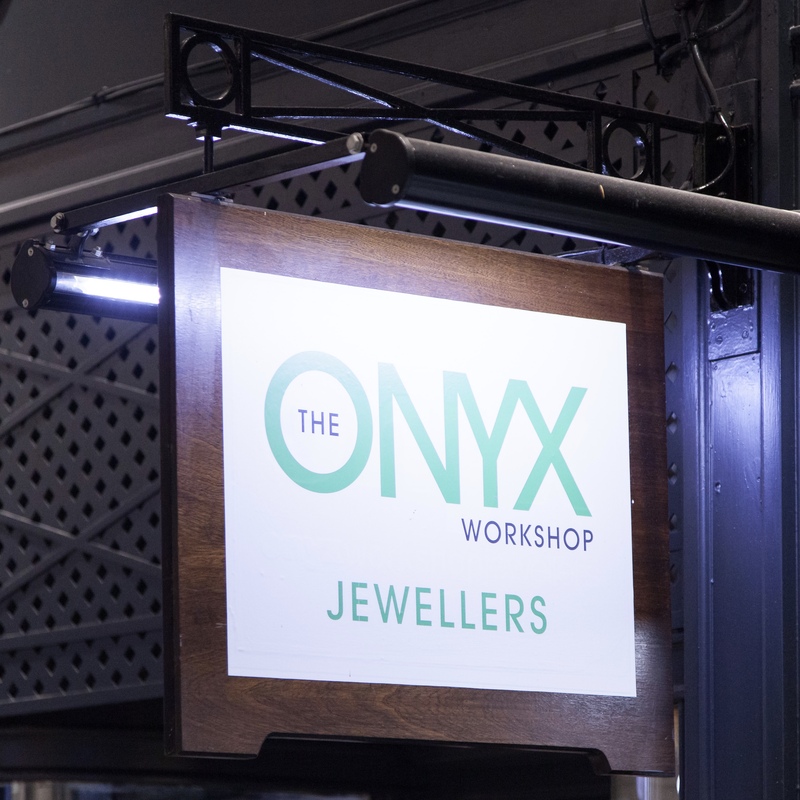 The Onyx Workshop is a high-quality jeweller, providing a range of products from renowned jewellery makers to talented local designers. Piccadilly Opticians showcases the most up to date and unique frames, hand chosen from designers in Italy, New York and Milan, to suit a wide variety of needs. Smithsonia is a gallery shop specialising in a wonderful range of giftware, greeting cards, homeware and everything in between. Marco Benito is a salon that offers only the highest quality services, including natural look manicures and specialist nail art. Shepherds are the masters of their trade, offering a personal, tailored service. Their services range from old-fashioned wet shaves to a high-quality, modern haircut. 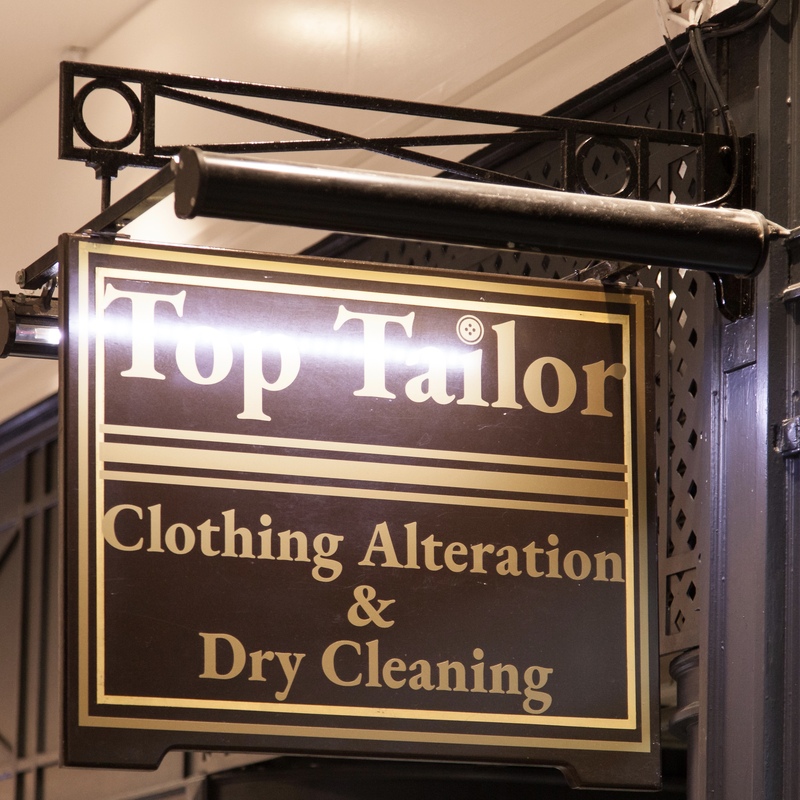 Top Tailor is highly rated and recommended by customers for providing quality clothing alterations, repairs and dry cleaning in the heart of Birmingham City Centre. 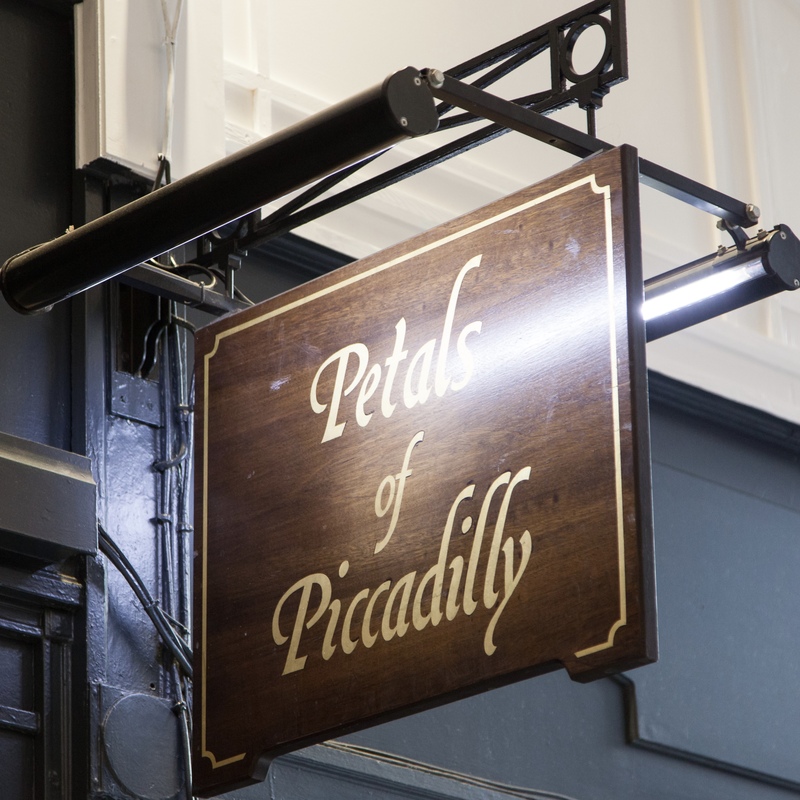 Petals of Piccadilly is a boutique florist that has established itself as one of the city's favourite florists. For over 27 years they have been creating the perfect flowers for any occasion. The Piccadilly Cobbler is a classic destination bringing shoes back to their former glory through professional repair and maintenance work. The Piccadilly Jewellers offers a wide range of antique books, furniture, jewellery, clocks and china. Why not follow us and keep up with our seasonal events, offers and exclusive news! 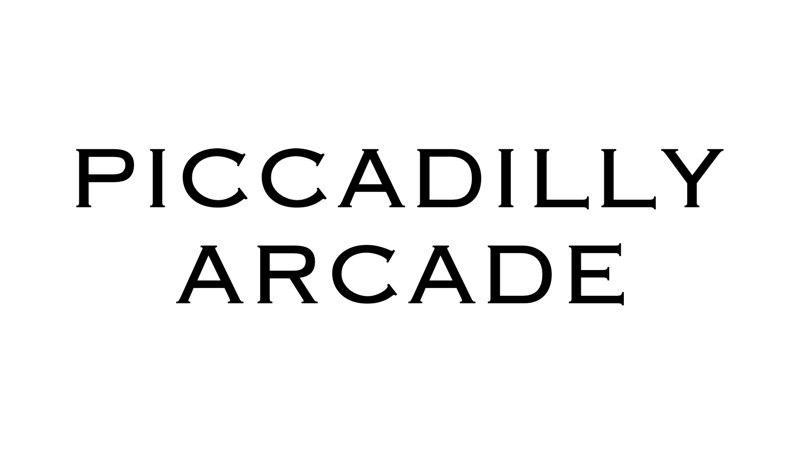 Our arcade is a community of awesome, independent businesses. Keep up with their stories here! Find your way around the arcade, as well as the surrounding area. 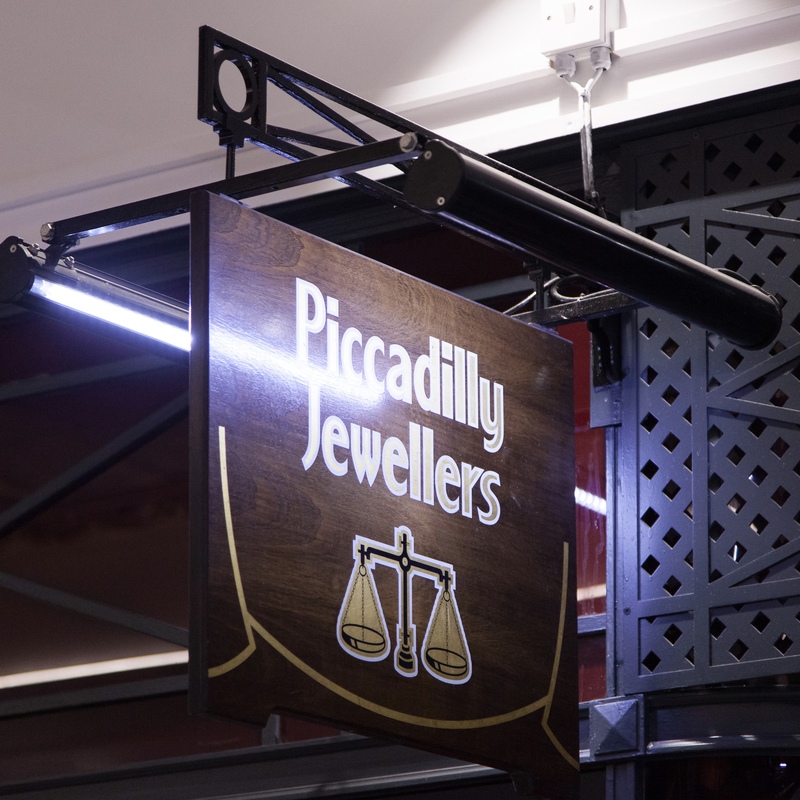 Piccadilly Jewellers – With its gorgeous Victorian shop front, here you’ll find a host of antique and modern, diamond and gem, gold and silver jewellery and silver objet. Top Tailor – Highly rated for providing quality clothing alterations, repairs and dry cleaning. Onyx Workshop Jewellers – Specialising in gold, silver and platinum, you’ll find a range of jewellery designs and gifts. 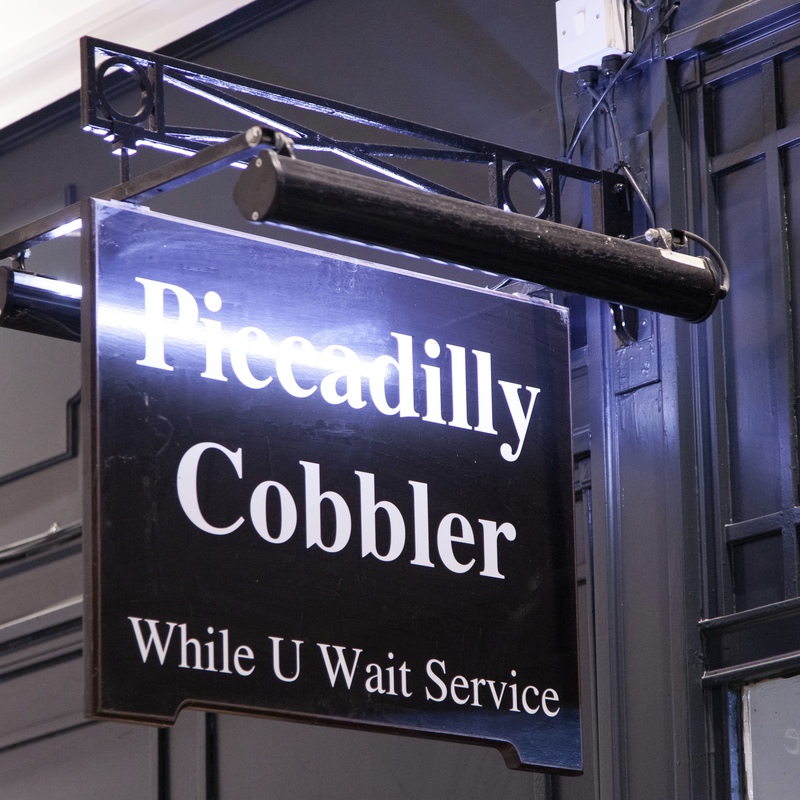 Piccadilly Cobbler – The place for shoe maintenance and repairs. Faculty Coffee – Wood and brick coffee shop offering a range of carefully sourced beans and special teas. 16 Bakery – Serving fresh food from breakfast until after lunch. 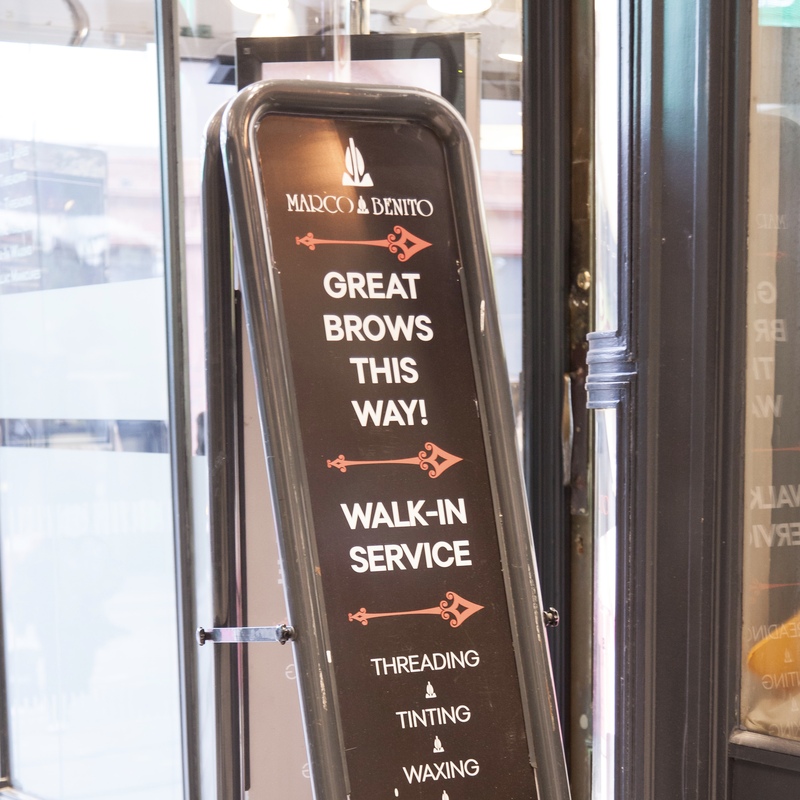 Marco Benito – This cosy little salon offers a wide range of beauty treatments. 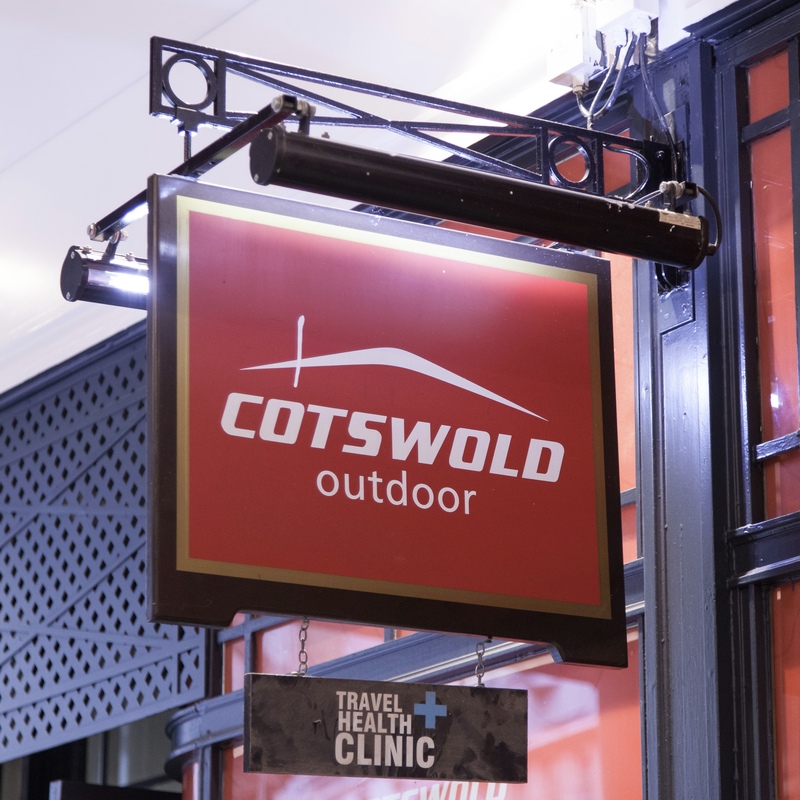 Cotswold Outdoor – Mainstay for outdoor clothing, boots, camping equipment and accessories, stocking over 250 brands. 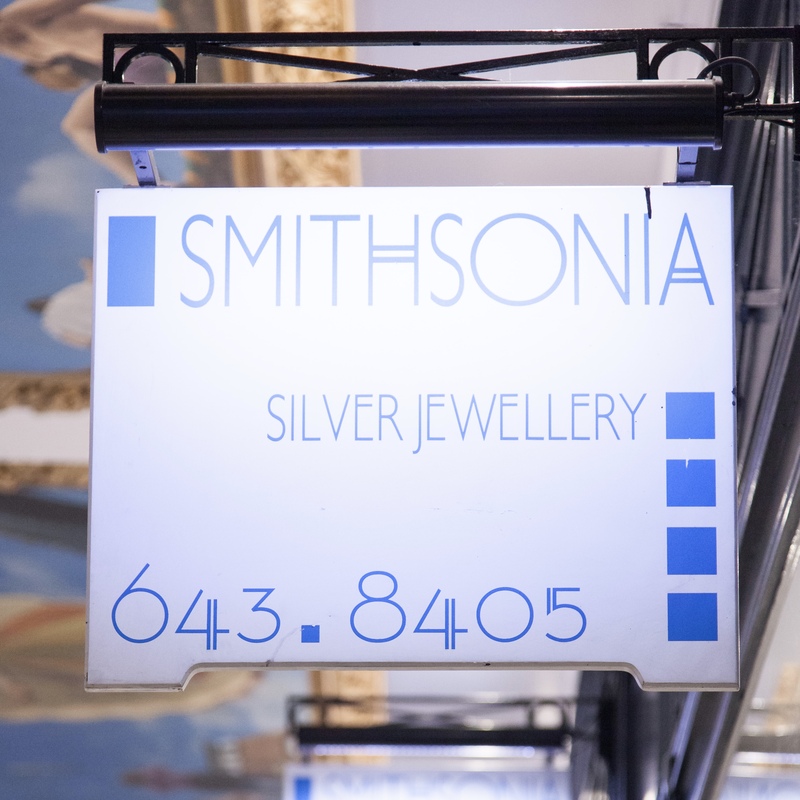 Smithsonia – It has a reputation as the shop to go to for those special and unusual gifts for all occasions. 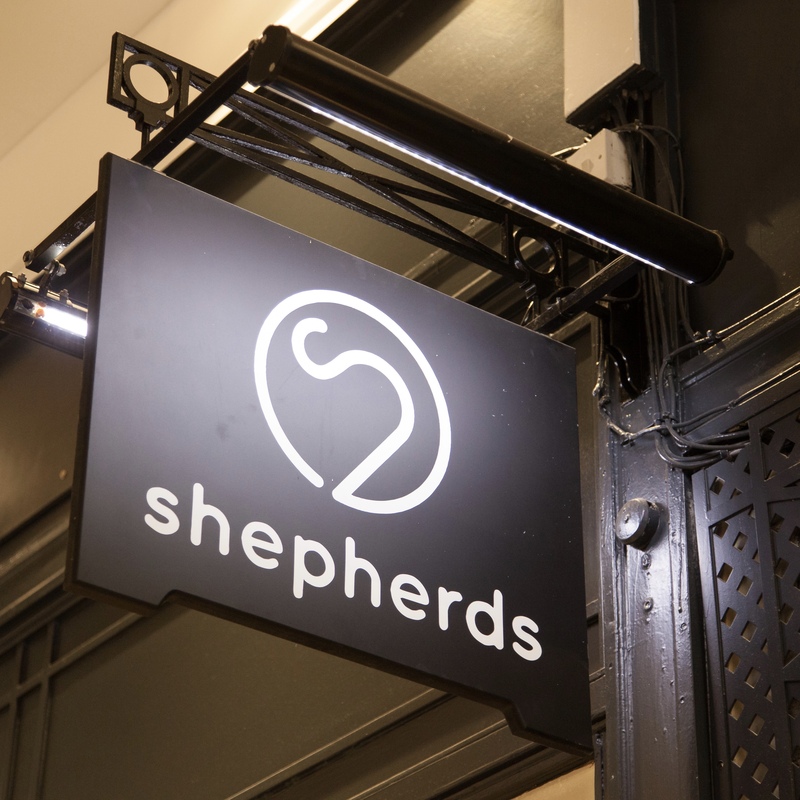 Shepherds Barber – It offers both old-fashioned wet shaves and a good, modern haircut. Piccadilly Opticians – Showcasing the most up to date and unique frames. Petals of Piccadilly – Delivering floral designs and plants, with vases and gifts. Be At One – Lively chain bar that serves sweet, sour and spicy cocktails, and offers mixing masterclasses. Fancy yourself in our little arcade? 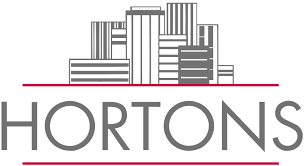 Want to find out more about our history, or other Hortons properties? Get in touch! 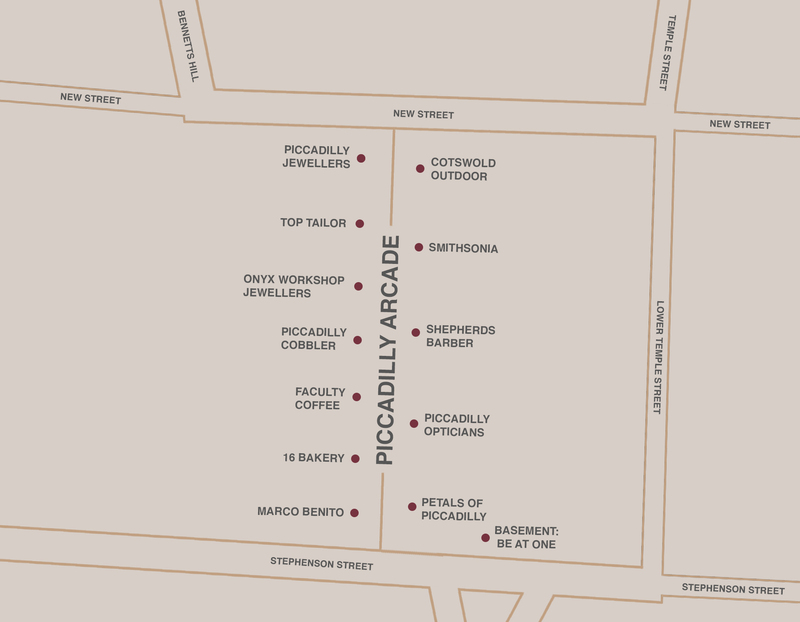 Piccadilly Arcade is owned and managed by Hortons’ Estate Limited.